Wireless CCTV is popular among Top Businesses in Singapore as such Wireless Security Camera generally have a compact Dome or Bullet CCTV design form factor which allows them to easily connect to wireless CCTV system networks. 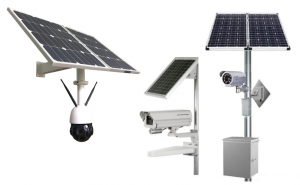 This enables surveillance systems such as Solar Powered CCTV to be deployed practically anywhere outdoor as long as the Solar Powered Camera is operating within the wireless transmission range of security camera system‘s wireless data transmitter. This is a sign that new end users nowadays prefer high tech quality wireless motion triggered CCTV camera systems over wired cameras. 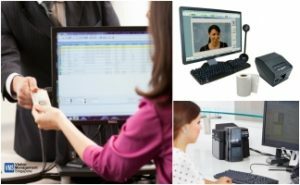 Unlike Analog Cameras, the wireless operation of the low-cost CCTV camera tools enables the camera installation, power Cat 5 LAN cables and its cam mounting Box kit accessories to be easily concealed in as there is no worry due to the con of laying/installing costly data transmission cables/wires. For it to make it work, all you need is a personal internet network connection and you can have the peace of mind about your home or office. 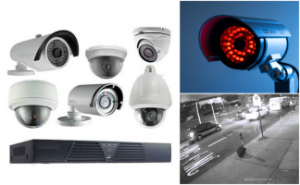 Wireless Infra red CCTV is widely adopted by Security projects in Singapore in order to get a rapid, Standalone deployment CCTV system for Day & Night time surveillance monitor of their guarded sports premises. 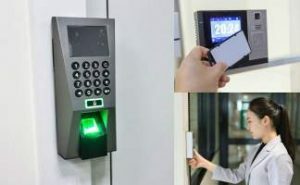 To account for the wireless transmission requirements, the easy to use electronic Surveillance camera is specially designed to help capture & transmit/deliver live video footage securely and efficiently via various digital data transmission network standards, such as Mobile phone 4G LTE, or Public Wifi AP signal networks. 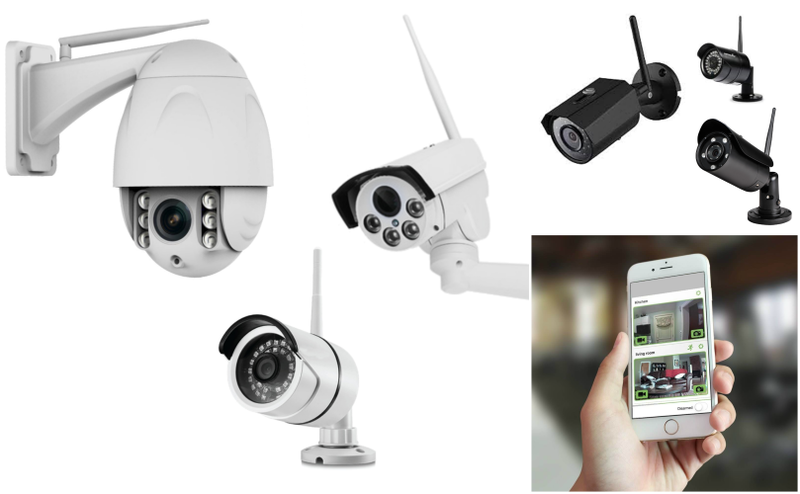 Wireless CCTV systems use a list of the latest type of innovation in Camera zoom lens, live digital imaging and software service technology. In addition to offering an impressive transmission range of up to 1000m when there is a safe & clear Line of sight (LOS), various Wireless CCTV models today have 2-way audio transmission feature and record Ultra-HD resolution image footage view. 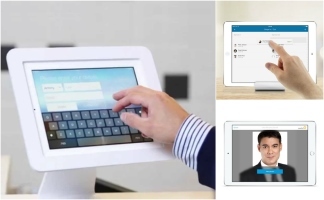 Having a wireless CCTV camera which is connected to an online network offers the benefit of convenient remote vision accessibility from practically any physical location in the world using a wireless CCTV display monitor or smart app on phones as you please. 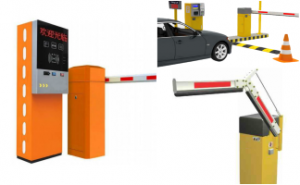 This allows you to be able to see and keep an eye your important store products at your shop, your newborn baby, company assets that you care about and deter against any possible illegal intrusion of crime when you are away traveling. 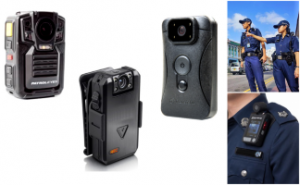 Video footage recorded using a PTZ ( Pan Tilt Zoom ) Camera can be securely stored using an SD storage card that you add into the camera, NAS recorders, Multi-channel NVR recorder or 16 channel DVRs to allow the video footage to be viewed at a later watch date. The benefit of using removable SD cards is that it does not need a DVR recorder in the system setup. T3 Security Integration is the market innovator in the domain of Wireless CCTV solutions. 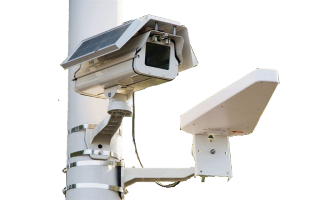 Our wide range of CCTV camera product portfolio includes Rapid deployment Pole cameras, Solar-powered mobile video surveillance cameras, and 4G LTE-enabled body cameras. Apart from to just offering Surveillance camera transmission cable solutions, we provide good technical after-sales customer support that is comprehensive in terms of service level. 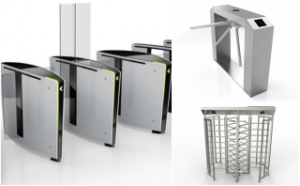 In addition, we also channel our expertise, resources and man hours on constant technical product innovation to meet its customers ever-evolving security needs and requirements. Since the beginning days, T3 Security Integration has provided to orders from men & women of all industry a customer centric Wireless mobile CCTV surveillance solutions to a diverse range of industries, such as Government ministries, Law Enforcement and Homeland Defense organizations, Building and Construction companies, Oil and gas services providers, Commercial Companies and Security Guard Agencies. Explore what Wireless CCTV can do for your project today by calling us now at 6100 8374 for a no obligation discussion of your requirements.